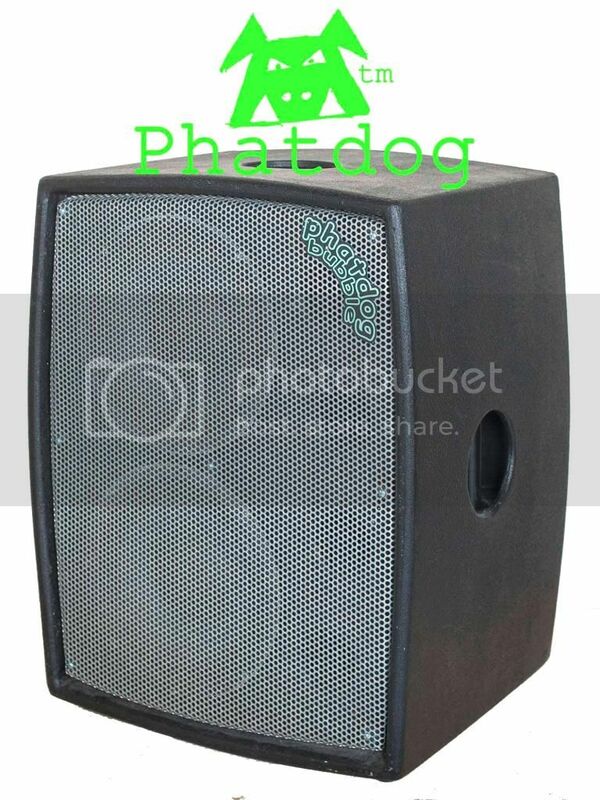 Weighing in at a flyweight 16.2kgs,The Phatdog Bubble Neo 210 Classic Bass Guitar Speaker Cab is designed as a powerful and efficient cab that will handle inner city club and pup gigs with ease, while taking it easy on your back when bumping in and out. The dual vertically stacked Eminence Deltalite 2 2510 Neodymium Cast frame drivers, feature wide line array like dispersion in the venue. 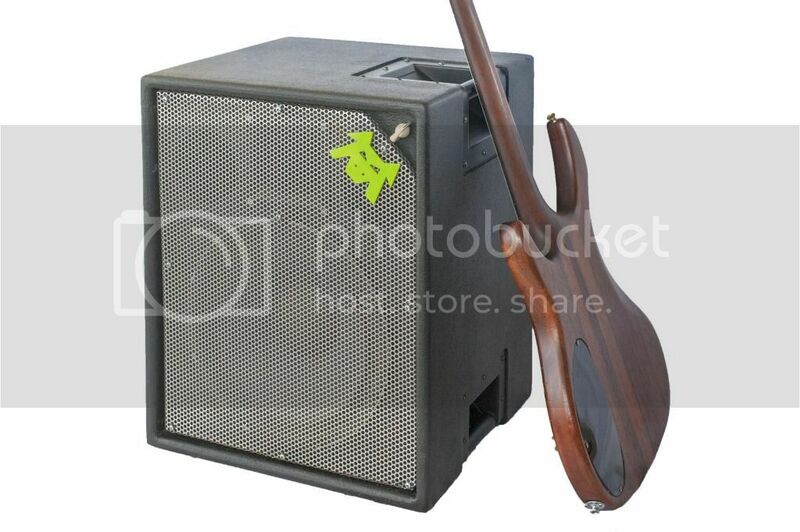 This cab is the non tweetered version of the Phatdog 210 Dan Bowland loves to use for club gigs with original funk band,The Ninth Chapter. Made in Coffs Harbour, Australia! Curved AA Grade Plywood walls give great stiffness without the weight. 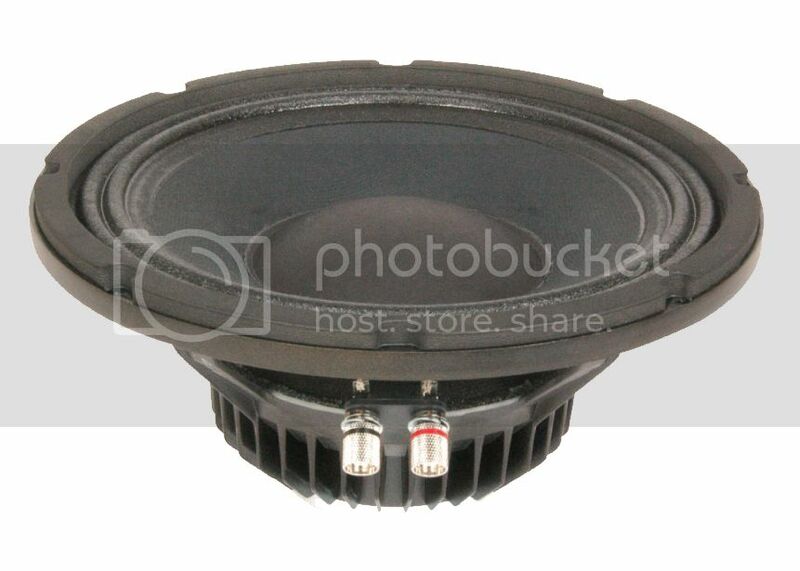 Professional Eminence (made in USA) Deltalite 2 2510 cast frame drivers. Stainless Steel Grill, fights the elements. 4 ohms (uses all the power your bass head has to offer). any other models in the pipeline? 1x12 maybe? How many dollars for OzBass special peeps? Heath wrote: any other models in the pipeline? 1x12 maybe? Guiday Heath, there is an 112 EZ tweet 8 ohm on eBay at the moment. What kind of situations are you playing in, style, what head do you want to use? Have you ever done a 2x15 or something large like that? That 112 looks great. Do you have specs or a website? 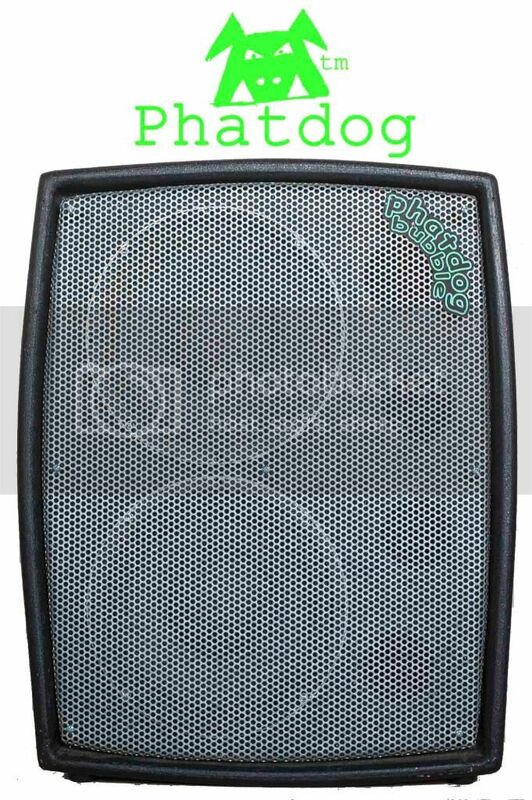 The user "phatdog audio" has not posted on this forum since Feb 2015. He does have some kind of facebook existence though, so you could ask him questions that way.